Dr. Henderson serves as the Clinic Director for Physiotherapy Associates in Crosby, Texas near Houston. In addition to his work in the clinic, he serves as adjunct faculty at The University of Texas Medical Branch- Galveston and the University of Houston at Clear Lake. 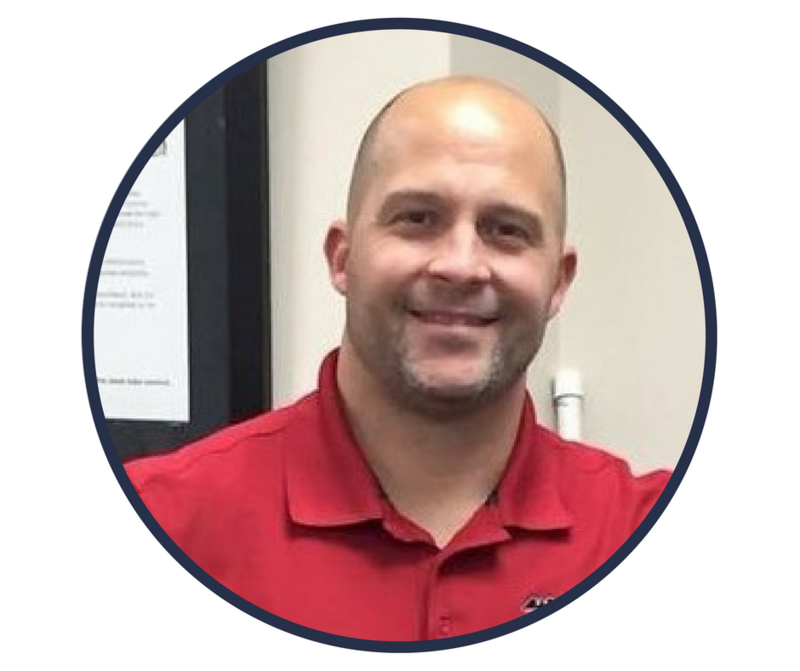 He is a board-certified clinical specialist in orthopedic physical therapy and a certified strength and conditioning specialist. 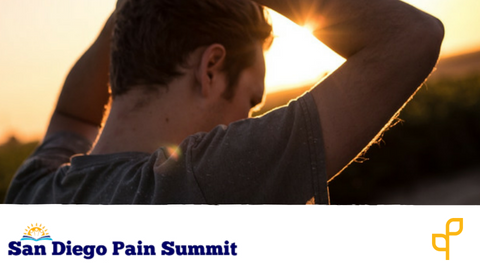 Dr. Henderson lectures extensively on the clinical understanding of pain science, motor learning, and exercise for both healthy and clinical populations. He has a passion for educating patients and fellow professionals.